There’s a whole world of rocks, potholes, thorns, staples, glass and other pointy things just waiting for you to roll over them and end your ride. 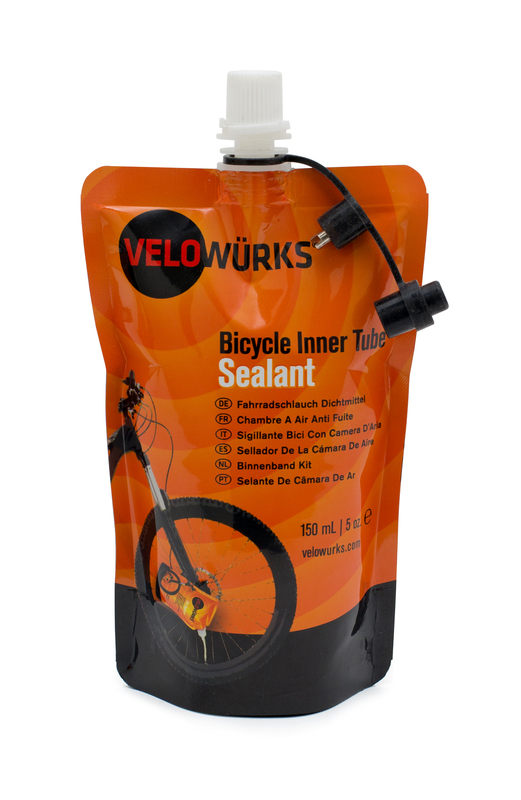 But with inner tubes treated with Velowürks sealant you’ll fear no flat. Our proprietary, eco-friendly blend of emulsifiers, micro fibers and congealing agents goes to work fast to instantly seal punctures up to 3mm. 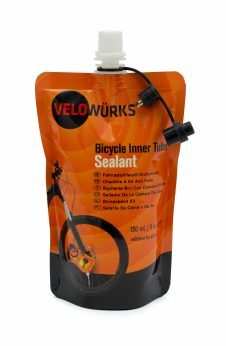 while the low viscosity formula ensures that the protective sealing action continues to seal punctures for up to 2 years of flat-free riding. 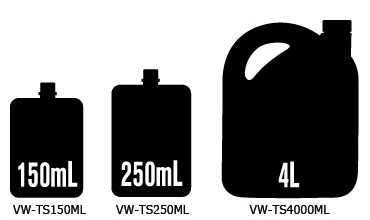 For extra convenience, Velowürks also offers inner tubes pre-treated with our sealant. Just install, inflate and ride! This entry was posted in Sealants, Velowurks and tagged flat tire, Flat tire prevention, Flat tire repair, Inner Tube Sealant, Self healing on August 5, 2013 by Marlow.